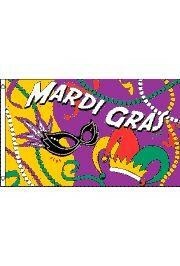 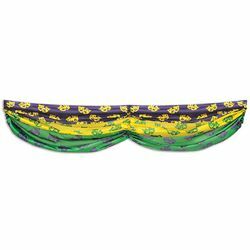 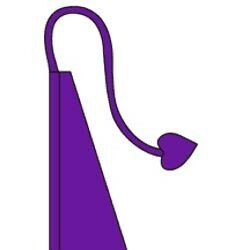 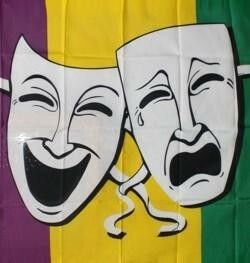 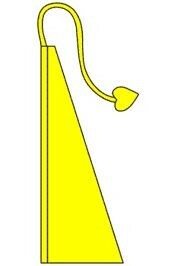 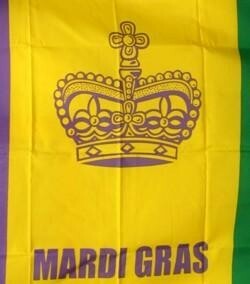 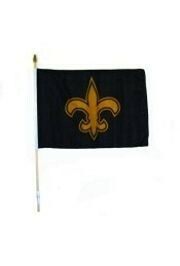 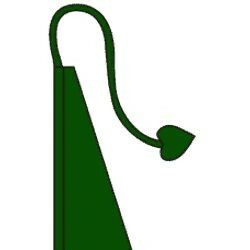 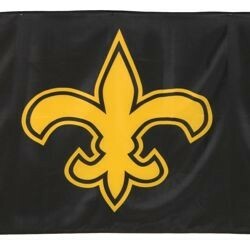 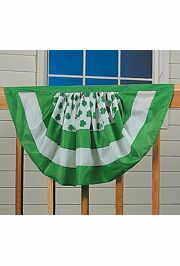 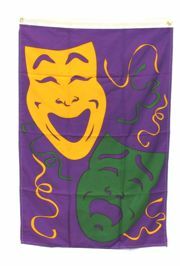 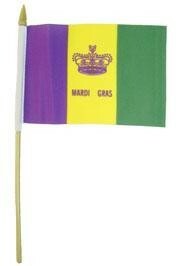 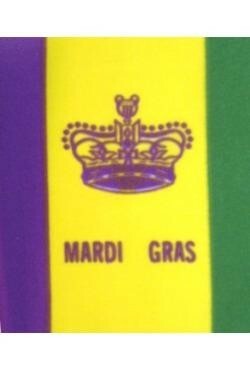 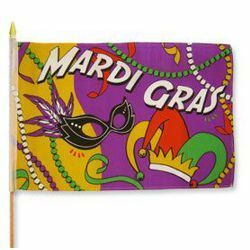 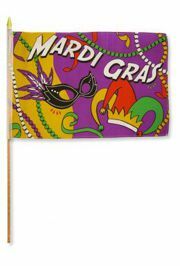 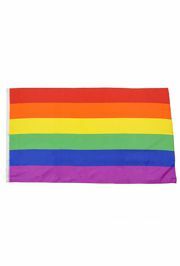 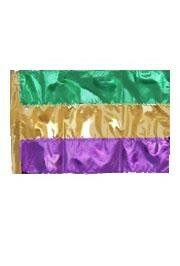 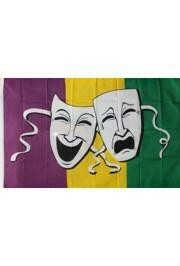 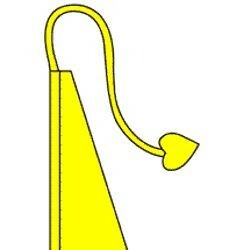 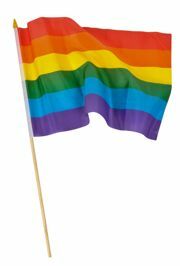 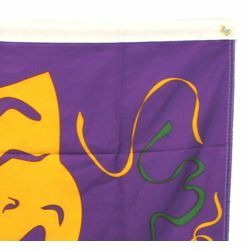 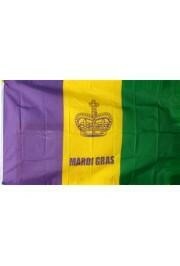 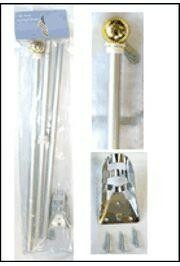 Try a Mardi Gras Flag, Mardi Gras Windsock, or Mardi Gras Banner. 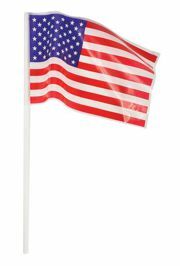 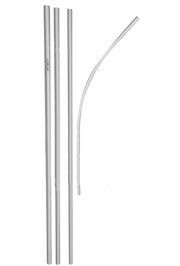 A plastic USA/ American flag on a stick. 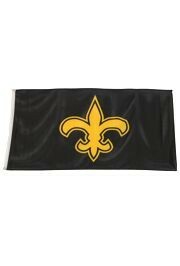 This flag is 4 inches x 6 inches. 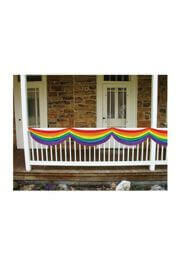 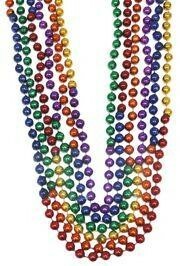 These are perfect for parades, parties, craft projects, and more. 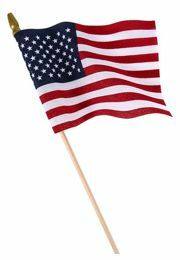 A red, white, and blue polyester American flag on a stick. 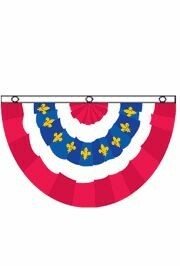 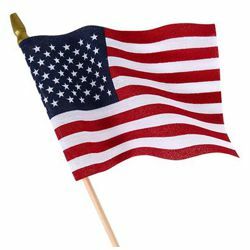 These are great for Patriotic themed parties, parades, and much more. 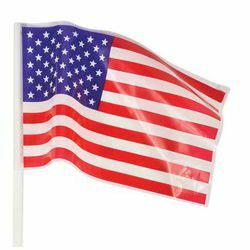 Real USA made all weather resistant flag!!! 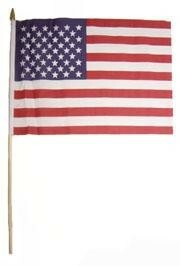 A 3 foot x 5 foot polyester USA/American flag. 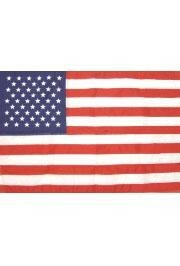 Hang this in your front yard and show your American pride. 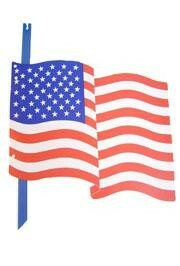 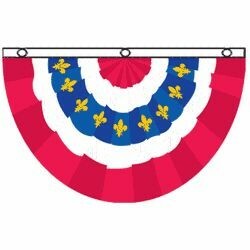 A red, white, and blue USA/ American Flag patriotic lawn sign. 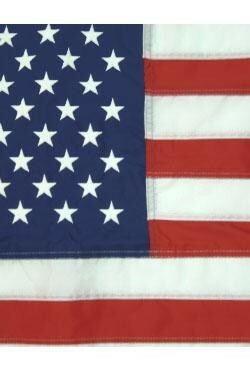 Put this in your front show and show your patriotism or decorate parties and parade floats.